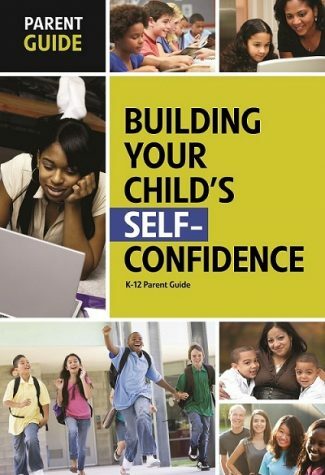 This guide is designed to provide parents with practical definitions of self-confidence, self-esteem and resilience, and proven strategies to help raise resilient, confident children and teens. You’ll also find the latest research, tips from experts, and additional resources for further study. The good news is: self-confidence can be nurtured, and resilience — the foundation of self-esteem — can be learned. These qualities are the building blocks that help our children to become happy, healthy and responsible adults. While experts say that all children are born resilient, it takes intention, guidance and environmental factors (at home, school, community) to ensure that they maintain their resilience. As a parent, you can incorporate these factors into your family environment and teach your children to be resilient and confident at every stage of their childhood and adolescence.